I tried to install from CD using whole of HDD. I was asked to make all kind of decisions that I didn’t understand. Like setup LVM and HTTP proxy. Need to install software > Open SSH, DNS, Lamp etc. It ended up with the command line and no instructions. 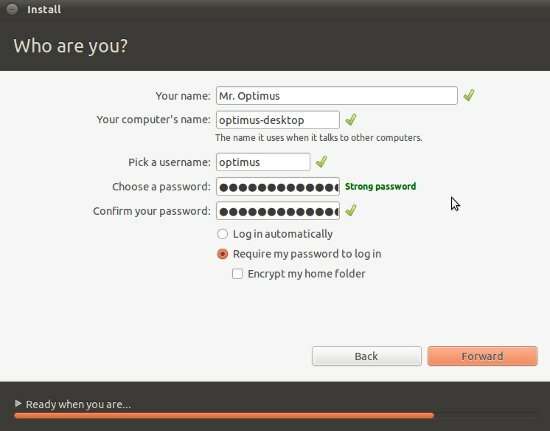 There was no option to log in without password and it would not always accept the password. 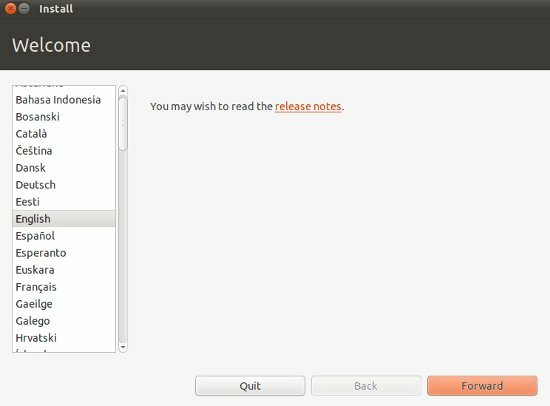 I downloaded ubuntu-11.04-server-i386.iso from Ubuntu.com but must have got the wrong version. How can I get the correct one please? I am running 10.10 and wish to install 11.04 on a spare HDD. hi, I reach the ‘Ready when you are’ point and it stalls there….for a long time….is that typical….this is a reinstall I am doing. Can you please let me know if there is a fix for that. thanks in advance. You shuldn’t download the server image. 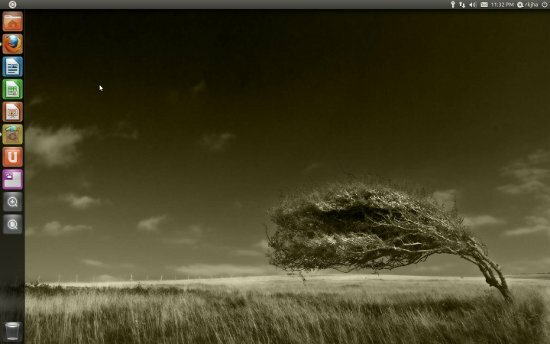 Download the “desktop” image. I followed your instructions teice and I keep getting installation crashed. any ideas? I installed natty on one laptop I had with no problems whatsoever, I then took the *exact* same installation disc I made.. to a second laptop (an older one) and the installation failed time after time.. at all different parts of it installing. So I went back and to the working laptop and made another disc and this time it didnt stall/fail. So I suggest try making a new disc? Try a CD instead of USB or vice versa.. make a new disc. perhaps follow the instructions on the Ubuntu website for how to burn ISO files. Thanks Aisliyna, for your valuable feedback! I don’t feel any difference in installing Ubuntu, either from CD or USB on My Desktop (E7400 Core 2 Duo, 4GB RAM, 840GB Hard Disk..)… but on laptop ..I didn’t try ..
Ok, I tried to make my external HD bootable, using that program, but I keep getting an error regarding the syslinux or something along those lines and it says that it cannot be made bootable. I unfortunately cannot use the disk to install ubuntu on my laptop because the cd drive will not read certain disk anymore. So I would appreciate any help in getting this to work. 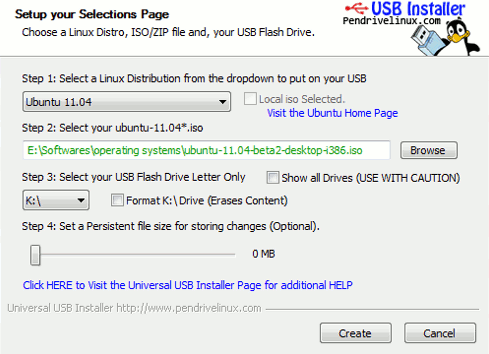 Hi, downloaded official ubuntu 11.04, used the usb installer app to make bootable usb. Half way through the installation process it comes up with files missing error, (this may be due to a scratched cd etc)!! Then aborts the install leaving my laptop useless! Any ideas?? Having to load up 10.04 just now. i tried install ubuntu 11.04 desktop on my laptop… i follow the step from this website and it goes all the way and the installation is completed but when it restart and going to start, the window could not respond after all… it like “stuck” and cant do anything,… the icon and the menu is there but nothing i can do… please, help me to resolve this… My laptop is Toshiba Portege T230…. I tried installing from a DVD that I made, and after I select install, I just get a blank screen. My computer is still running, but there is no signal on the monitor. I also tried from a USB, but it wouldn’t even boot and I tried all of the USB options in BIOS. I dunno what to do, really. 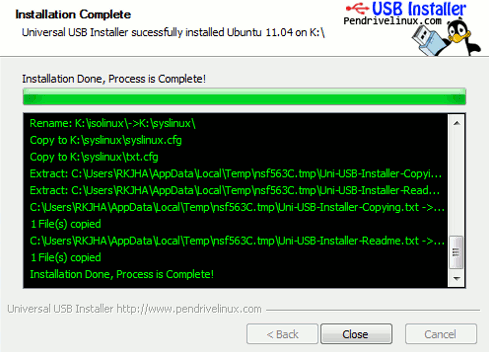 I tried to install from usb and cd with the same error on both any help would be greatly apprecieated. The error is : Can not mount /dev/loop0 (/cdrom/casper/filesystem.squashfs) on //filesystem.squashfs . Also Have same problem! Anyone figure it out? i tried to install form cd, but problem is after restarting pc and choosing boot from cd, some strange background is displayed and pc is working about 10 minutes after that starting windows xp suddendly that wrong maybe someone can explain? no screen appeared and the computer seemed to go into a loop displaying file names in rapid succession. Too fast to read but something like [ 0.064003]  ? ????? ?????? ????? ????? ????? Put in drive of a Win XP Pro Sony VAIO–booted from CD waited 15 minutes watching a flashing row of lights–no windows–no questions just three lines of text ” unexpected error” –this machine has been reformatted at least 15 times–all faultlessly. I guess Ubuntu is no good for a VAIO–no help—-no advice — not exactly ” user friendly” this ” who sunk you” crap ! Ok guys I’m trying to install ubuntu 11.04 on a usb external hdd but for some reason the install say its downloading the ubuntu 11.04.iso.torrent file and it will take approximately 6hrs+ and couting down but that time is too long neverless I’ve the .iso file but I’m not sure why it needed to download another iso file; is it possible to also burn the .iso image file alongside with the core components?? And will it work either way or do I have to install it on my laptop??? The only thing is I don’t want to multi-boot, I rather boot from my ext. Hdd at some time when I needed to. If someone can help me out here ..thanks.. I am trying to install it through a Toshiba Flash drive and I am not able to complete the installation. After i Restart my computer I see Compaq logo with Intel inside written and then a black screen appears(like command prompt) with a cursor blinking(cursor is like of command prompts -an underline type) and I am not able to type anything. I have tried the alternate version also but it did not help. I Followed ur instructions. Plz help!!! 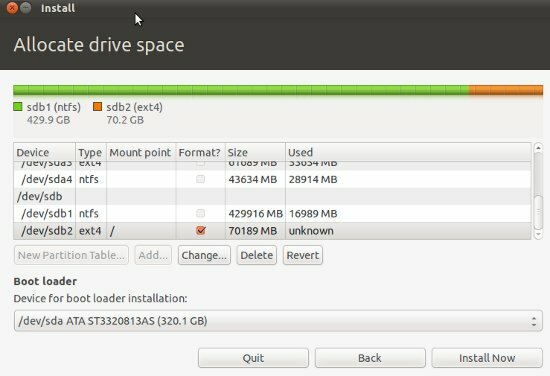 I booted another Ubuntu from an external drive and created an extended partition, in which I formatted a swap and a “/” ext3 partition. but I always get stuck in the “Saving installed packages”. I see several kernel messages about inode problems. After a couple hours, I decided it was irretrievably hung and gave up. It seems that the installer doesn’t quite work? I’ve seen other places on the web where people are also losing in this way. Am I doing something wrong? Or is the installer just broken. I am now trying the “alternate” CD rather than the flash drive version; this seems to be working better. Tried it, it installed correctly and works nice…….. but then Windows 7 couldn’t work. Reinstalled Windows 7 and tossed the disc in the bin, I might be done with ubuntu and all it’s variants. as much as I think that Linux is great, the amount of time it takes to fix your system when things decide to go wrong is annoying, it’s getting old, they should release something that just works, maybe scrap the bi-annual releases and concerntrate on one release per year, maybe they won’t get the amount of glitches they get whenever there’s a new release. Oh, please. Don’t give up this quickly and dismiss it as terrible software. You probably just told it to install OVER Windows 7 instead of side-by-side using custom options. 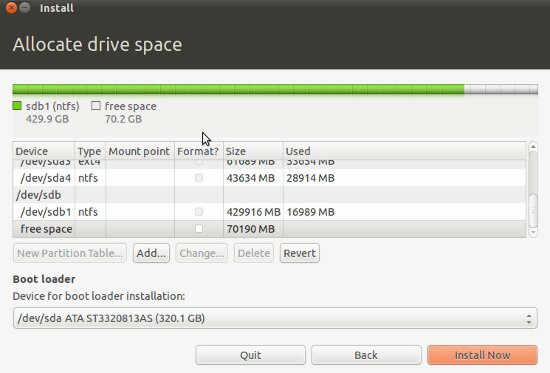 You can actually shrink your Windows 7 partition during Ubuntu installation so that you don’t lose anything and can still use both OSes equally well. One thing you don’t want to do is touch your hard drive in any way other than normal use without a total and current backup. 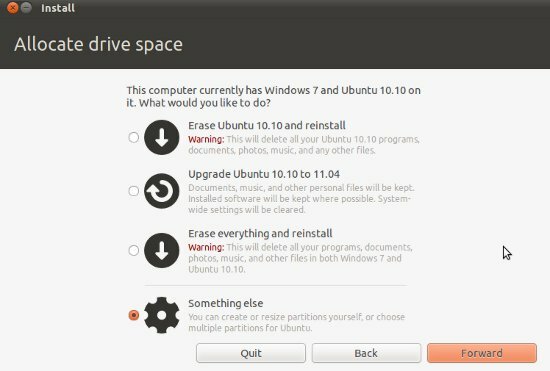 Once you DO have a backup, you just tell Ubuntu to install, and when you get to “Allocate Drive Space,” select side-by-side, or alongside, as it may be called. 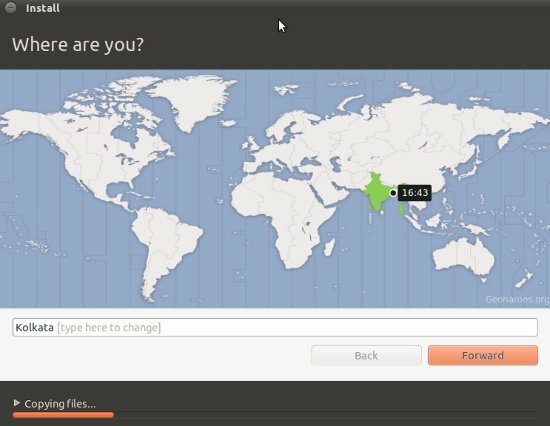 You are presented with a slider that allows you to change how much of your main partition is allocated to Windows 7 and how much is allocated to Ubuntu. Change this to your liking and proceed. 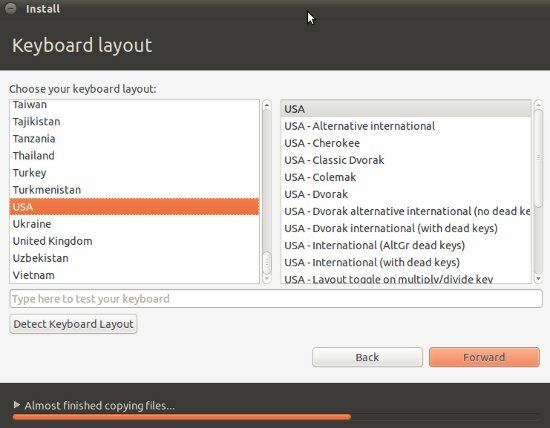 When it’s all said and done, you’ll be able to start your computer with either Ubuntu or Windows 7, and both should work fine if you’ve allocated enough space for the OSes’ respective swap files. 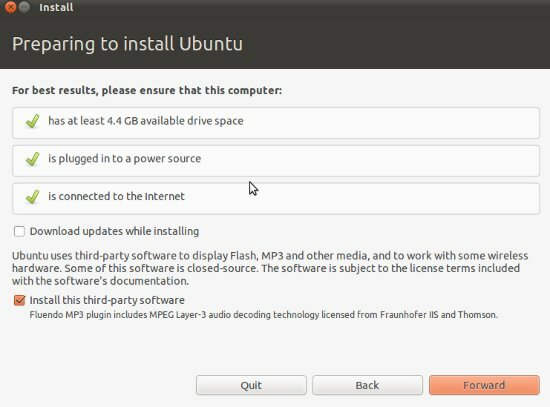 Note, though, that you need your Windows 7 startup disk (installation disc) in order to set Windows 7 as the default boot partition, if you wish, after you’ve installed Ubuntu. Otherwise you’ll be booted into Ubuntu each time you power on the system unless you specify otherwise. The process for this is easy. You boot to the Windows 7 DVD, and when the dialog comes up for “Install Windows,” in the lower left hand corner is a button labeled “Repair computer.” Clicking this will take you to Startup Repair, which will almost automatically “fix” Windows 7 and set it to default boot. You can still boot into Ubuntu after this is done. I’ll say I’m most annoyed by people who decide they know exactly what’s wrong with their computer by assuming it’s this or that, and not looking into a single bit of their problems or consulting anyone at all. But this is an issue that can be fixed by going to that person and giving them solid advice in a non-insulting manner. I am in hopes you’ll find my advice useful and maybe try looking further into issues and finding solutions rather than simply giving up and ranting about the whole escapade on the Internet. You have my best regards. I also recognize that you may have already tried everything. However, you didn’t supply me with any information regarding your experience other than, “it doesn’t work.” I am simply offering my knowledge in the event that you made an honest mistake that most make the first time through. The solutions I proposed above are compiled from both my experience and the documentation of the dual booting process I’ve read on several respected sites and communities over time. You can be sure they are sound.